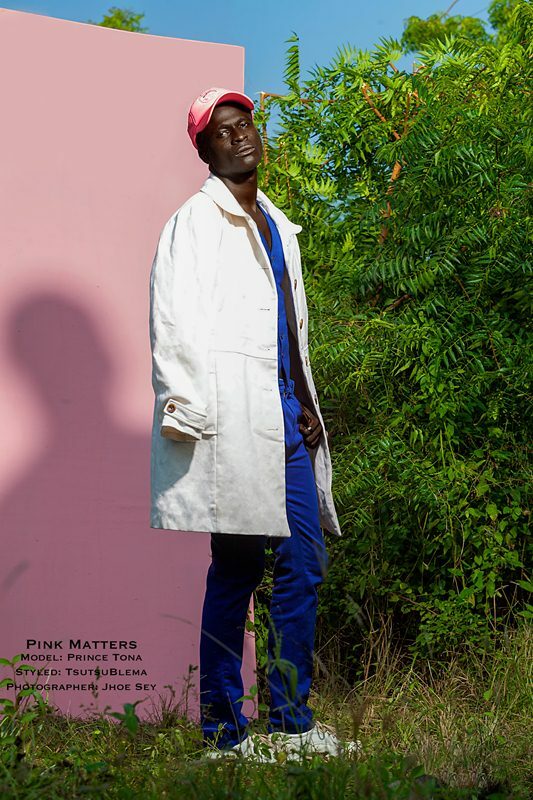 They say “brave men wear pink”….. 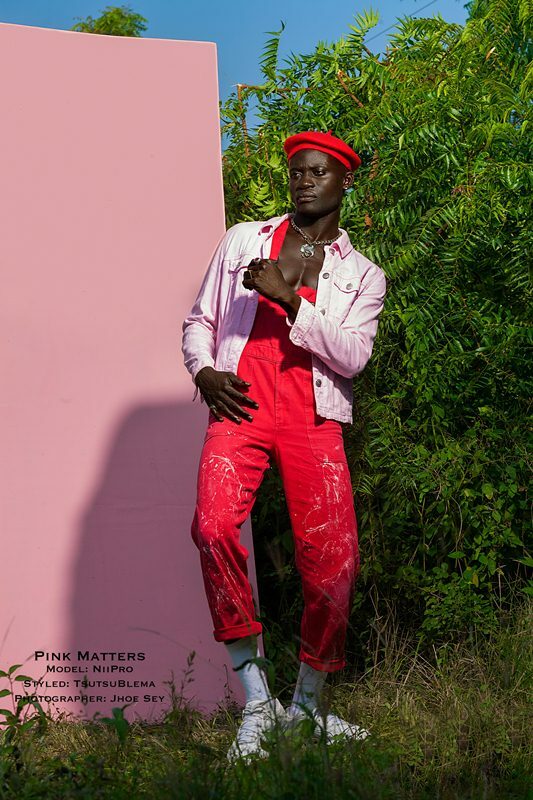 The above phrase denotes how the colour pink has been linked to only females for ages now. 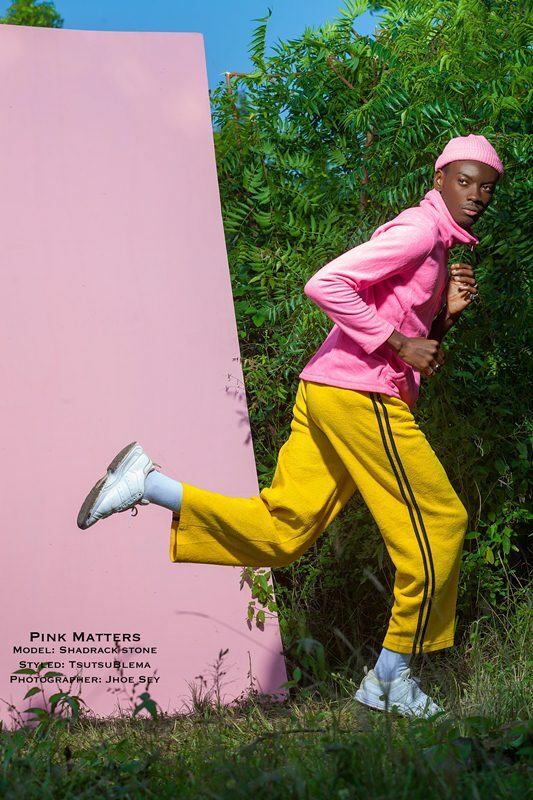 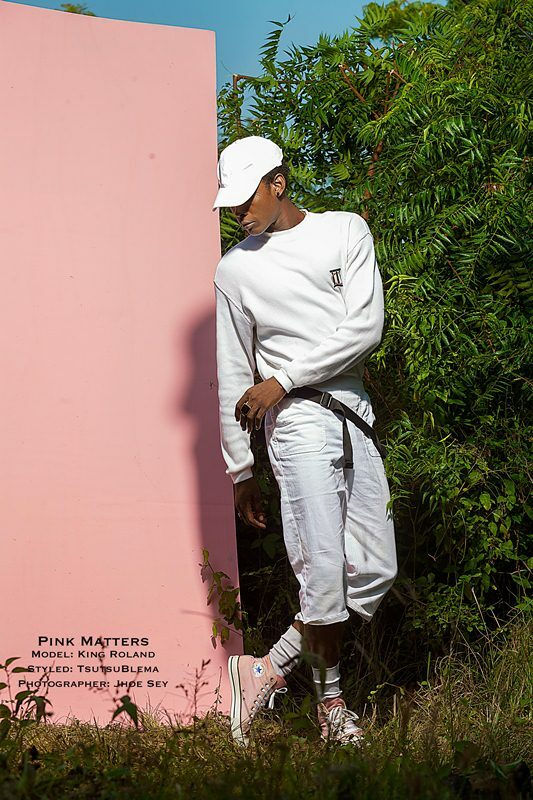 The “Pink matters” collection, therefore, focus on dynamic switch on males by exhibiting discreet tucked in street styles. 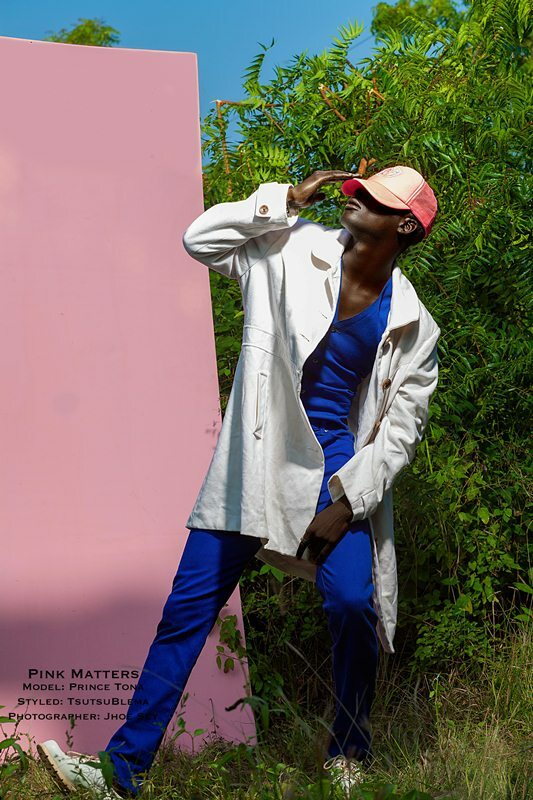 The collection incorporates timeless and archive styles and designs to express the artistic freedom that is ultimately developed for modest beginning in today’s fashion world. 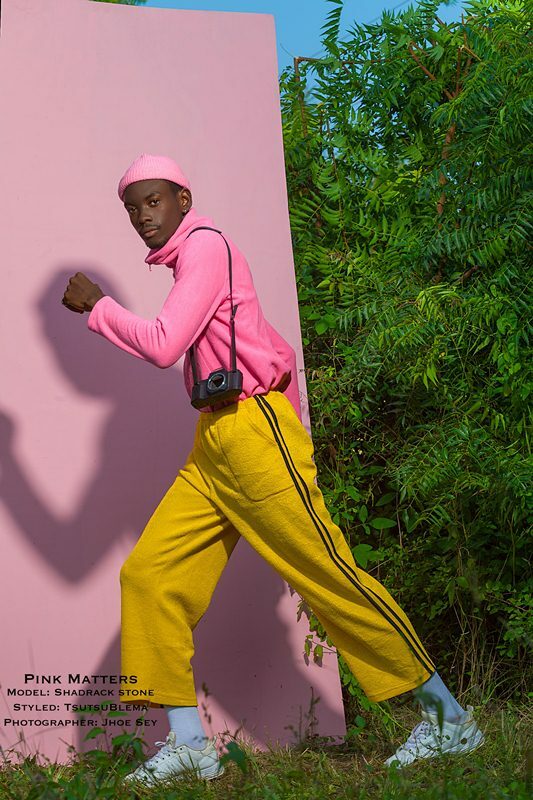 Exploring labour-inspired silhouettes in funky poses, the styles aim is to contrast the pink colour to other colors and raising the awareness that the colour pink is not a gender stereotype.